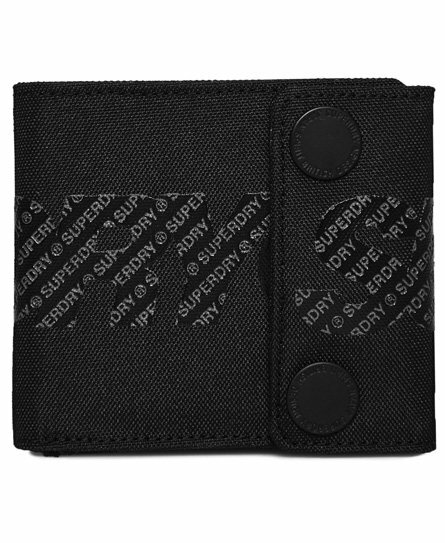 Superdry men's Super Boy wallet. A must have everyday accessory, this wallet features popper fastening, four card slots, a note pocket and a zipped coin pocket. 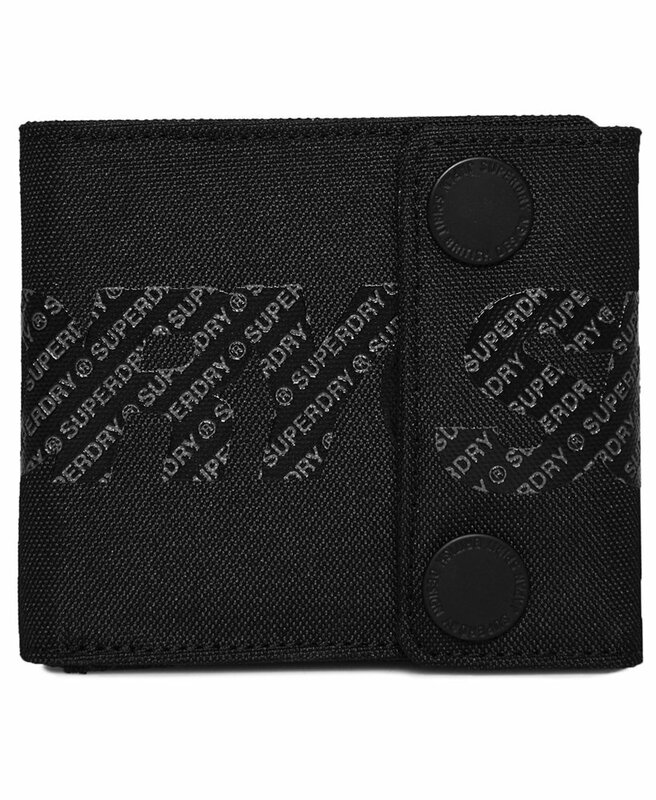 This stylish wallet is completed with a logo badge on the card slots and further logo branding on the front.